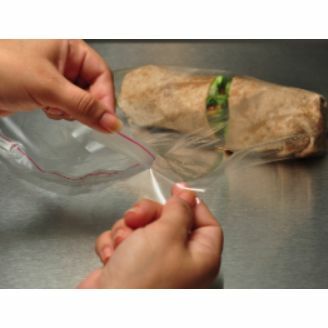 Restaurants and delis need to ensure that they are able to properly package their food products. 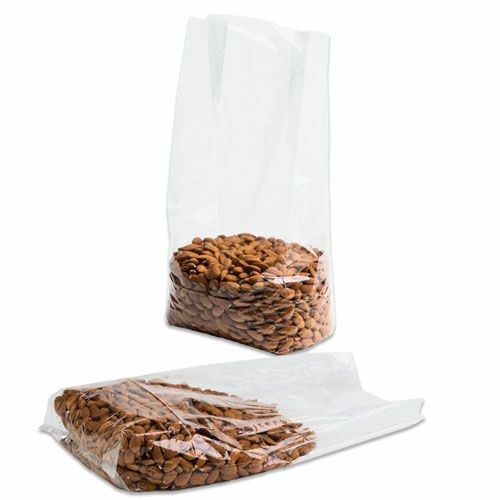 There are different ways to pack the food, but if you are a smart owner, then you will find that our reclosable food grade bags are ideal for packaging your items, such as brownies, cookies, and sandwiches. They are light and extremely easy to employ! 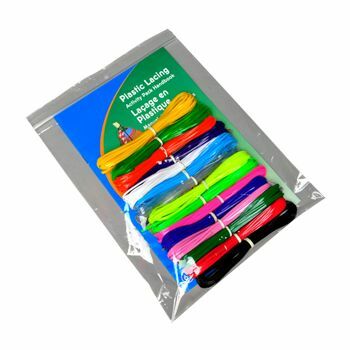 5 X 5 + 1 + 1.5"
5 X 5 + 1.5"
6 X 6 + 1.5"
7 X 7 + 3"
14 X 7 + 3"
Our polypropylene bags have a tape closure and they are perfectly reusable plenty of times. 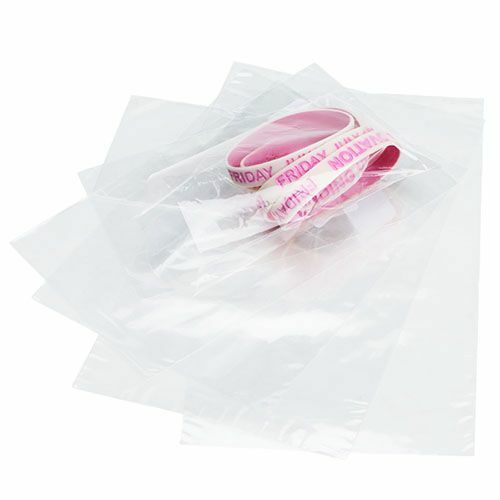 Because they are easily closed, they are ideal for packaging wraps and sandwiches. 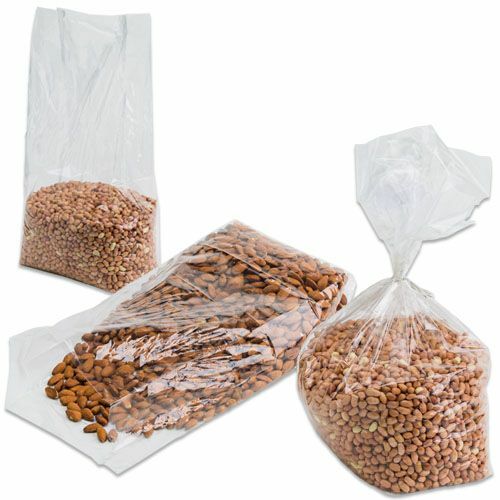 Our reclosable bags are especially perfect when you have to quickly package huge quantities of food items, such as at a fair or party. 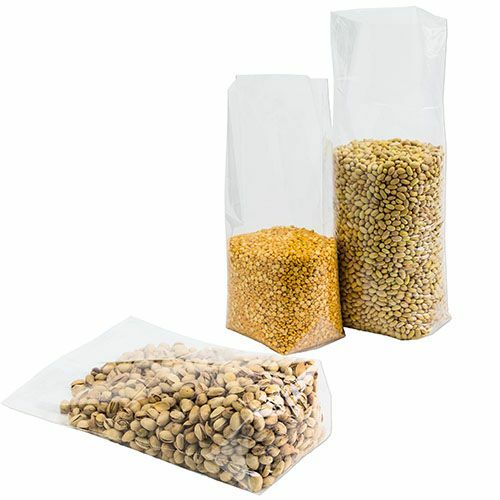 These PP bags have co-extruded construction, which offers better strength and ideal safety from the environment.